A selection panel will meet on Saturday the candidates for the post of full-time chief of leading mutual fund house UTI Asset Management Company , a position lying vacant for nearly two years. The panel is likely to interview at least seven people, including the fund house's acting CEO Imtaiyazur Rahman, as also Leo Puri, who was last year selected for the post but could not be appointed due to some opposition, sources said. The interviews follow a fresh search process initiated by the board of UTI AMC in October last year to fill the position of its Chairman and Managing Director. The decision was taken by the board after a previous search process failed, as two of the short-listed candidates could not muster the required support of either the board members or the shareholders. The fund house became headless in February 2011, when its then chief U K Sinha left to become capital market regulator Sebi's Chairman. It has been trying to appoint a full-time chief since then, but has not been able to do so for one or the other reasons. 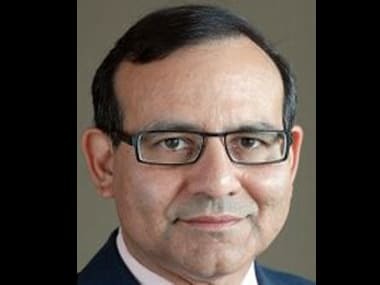 In its last attempt, the board proposed the name of Sunil Mehta, global insurance giant AIG India's country head, as the new chief of UTI AMC, but his nomination was shot down by some of the shareholders. Prior to that, another short-listed name, Leo Puri, consultancy major McKinsey's senior adviser in India, was also red-flagged after complaints about his qualifications not meeting certain criteria mentioned in the job advertisement. 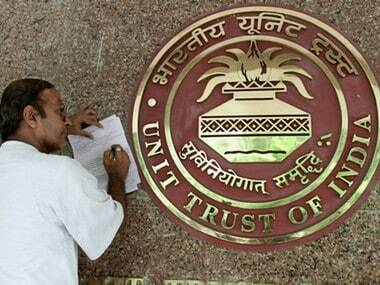 UTI AMC shareholders include four public sector financial entities -- LIC, State Bank of India, Punjab National Bank and Bank of Baroda with 18.5% stake each, while 26 per cent holding is with US-based fund house T Rowe Price. UTI Asset Management Company's wait for a boss may be finally ending. In January 2012, the board of UTI AMC had appointed its Chief Finance Officer Imtaiyazur Rahman as acting CEO - till the appointment of a new full-time CMD. 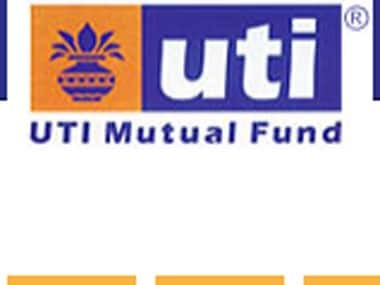 A pioneer in Indian mutual fund industry and once the the country's top fund house, UTI MF has been relegated to fifth position for many months now, below its newer rivals like HDFC, Reliance, ICICI Prudential and Birla Sun Life. However, it recorded the largest increase in the assets under management for any fund house in the quarter ended September 30, when its average AUM rose by Rs 9,860 crore to grow beyond Rs 70,700 crore. The surge of over 16% in UTI MF's asset size was double the entire industry's growth of about 8%. Still, UTI AMC has lost considerable ground to its rivals, for which one of the often-cited reasons has been absence of a full-time chief to head the company.